Problem: Customer has received a very high bill and couldn’t work out exactly what the problem was or the cause of the high bill. Solution: We needed to investigate the premise and find the direct cause of the problem. 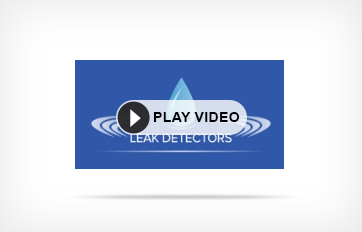 Outcome: After checking the 4000sqm size property we were able to pinpoint the exact location of 9000 liters per day leak. Problem: Hot Water dripping down from the ceiling on the ground floor. Solution: Locate a burst in the hot water line. Outcome: We were able to trace how the hot water line is running through the concrete ceiling and then pinpoint the exact spot where the hole in the pipe occurred. The following morning the plumber was able to change a section of the pipe.